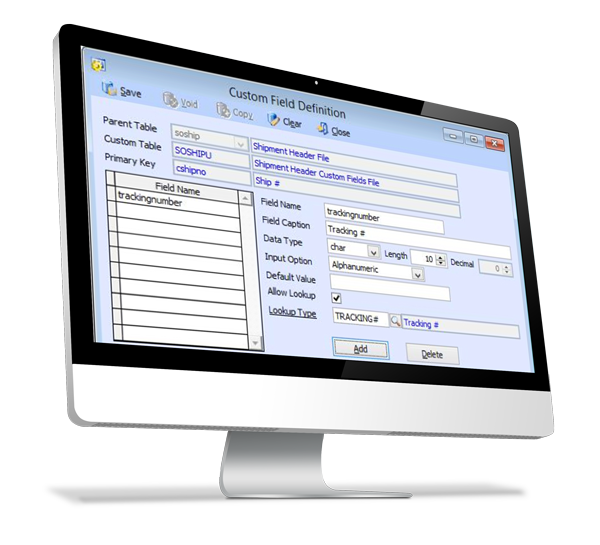 For companies with unique products or processes; specific preferences; or complicated inventory and ERP components – those requirements can be met by using accounting and ERP software that offers modifiable source code. It’s common in industries like manufacturing and wholesale distribution for some companies to struggle for years trying to find an accounting system that will work the way they need it to – for example, to manage the details of complex inventory. Source code software lets them change their system instead of changing their company to fit the software’s limitations. Software source code is the numerous lines of text in a programming language or code, which tells a computer what to do and how to do it. The programmer then compiles (i.e. optimizes and compresses) the source code into the executable software program that you run. However, when the underlying source code is made available, you’re able to go into the software to re-program it (or we’ll do that for you), changing or adding any functionality you want to make it fit your business, and then you compile and use that version instead. Access to the source code provides important flexibility to a distributor or manufacturer when they have unique business requirements – because often, no pre-packaged accounting and financial management system exists which fully meets your needs. Without a source code modifiable system, a business with unique needs may need to abandon a critical process that may be important to their customers, because the software can’t accommodate it. Or they may be forced to handle that process manually – often via piles of Excel spreadsheets – which is tedious, error prone and doesn’t scale to large numbers of transactions. Even if your business doesn’t have unique requirements, are you doing things the same way your competitors are? Even if you’re “doing it better with improved customer service,” customers are too often shopping by price alone – so it’s tough to stand out in your market without offering a unique value proposition. As you develop new options to offer more value to your customers, and new processes to better serve your customers, those business differentiators can be accommodated by a source code accounting and financial management system – leveraging your innovation to drive growth! Clearly, source code allows you to do things you couldn’t otherwise do easily, or at all. But what about when your business requirements change? It’s a huge effort (time, money, business disruption) to swap out the entire “central nervous system” of your business – your accounting system. A source code available system lets you respond rapidly to business changes by adapting your current system to accommodate new requirements. There’s no need to replace your software and start over. Even if a non-source-code system initially fits your needs perfectly, the one thing we’re sure of is that your needs will change over time. Only with source code at your fingertips can you be sure your system can respond as rapidly as you need. For over 30 years AccountMate has provided powerful and flexible accounting and business management software with source code available. Robust and mature, it’s in use by more than 125,000 users in 200 industries with many optional modules and add-ons, so you only buy what you need. And it’s a powerful mid-tier system that affordably does anything that super-expensive customizable enterprise accounting systems do, except with AccountMate you can have things up and running quickly. Most users don’t customize the source code themselves (although some do, and that’s great too), so our team specializes in making changes, small to large, whatever you need when you need it. Prior to “going live,” changes are tested not only by us, but by you too in a separate staging area that has a copy of your system – so we both have ample opportunity to ensure your live system isn’t negatively impacted. We’re professional and fun to work with. And we believe in “no surprises” by providing not-to-exceed quotes to our clients. So rest easy. Sound too good to be true? We have dozens of references who will be happy to chat with you regarding the quality, timeliness and cost-effectiveness of our AccountMate support and modification services. AccountMate for SQL is the most popular version of AccountMate, with a comprehensive set of modules, all of it with source code available. AccountMate Enterprise is the newest version of AccountMate, built on the latest Microsoft .NET platform, with source code available, including for all modules. Make the software fit your business, not the other way around! 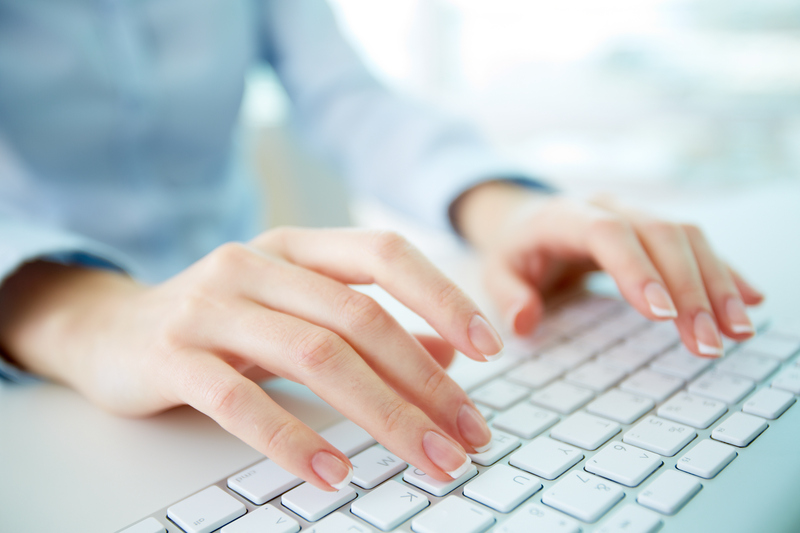 See 13 quick examples of how our clients benefit from AccountMate source code software.